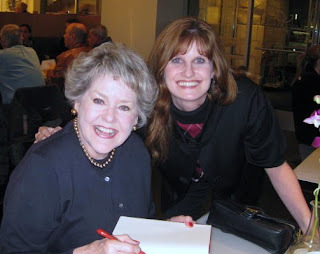 I had the fantastic opportunity of meeting Leila Meacham at Legacy Books in Plano, Texas on February 10th, 2010. 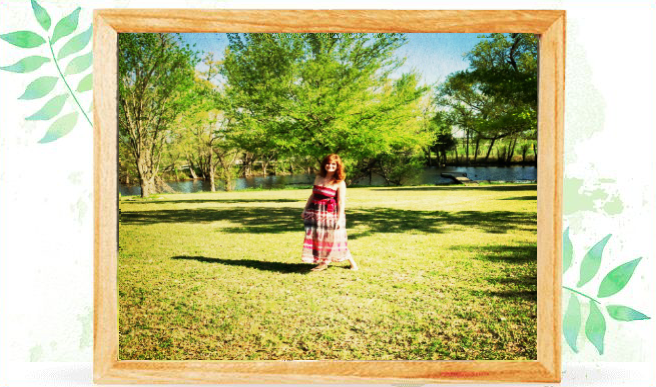 Although I've had one author 'meeting' before, this one far surpasses that experience, partly due to Leila's easy going and natural Southern Belle demeanor. Leila is a delightful lady, and I am going to treasure the experience I had for the rest of my life. I anxiously awaited this meet and greet for close to a month, and the only way it could have been any better was if I had the chance to speak with her for a few hours at a time. I spoke with her for about 20 minutes, which was very gracious of her considering she was already a bit late for the official event. I read Roses recently, and it is truly one of those books that will stay with you long after you put it down. 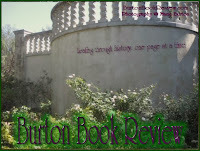 You can read my review here at Burton Book Review. Over a hot cup of coffee I asked Leila some questions I am sure she has heard a thousand times before. The one that seems to almost embarrass her is the question regarding her previous novels, which she hesitates to call romances. They did follow the formula of a romance, perhaps, with the bigger-than-life male character, and the dainty young girl. She admitted that the first of these works that were written in the eighties, Ryan's Hand, was her husband's favorite (who is a dapper southern gentleman, obviously the perfect fit for Leila). She told me the story behind this first novel, and how she enjoyed writing it, yet she was still teaching full time during that period. The fact that she was locked into a contract at that point forcing her to write three books completely turned her off from the world of publication, so we did not hear from her again, until January 2010 with her newly released historical fiction novel Roses. Actually, Leila was on the radar at the Book Expo America Conference in New York in May 2009. Her new publicist patted himself on the back for "discovering her" until his steam started developing into a fire, as Leila's name started being mentioned in book circles well before her book was released. 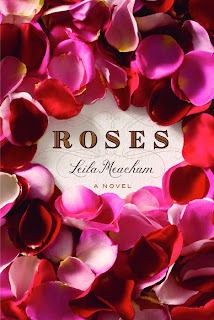 Since Leila had disappeared from the literary world for twenty years, many mistake Roses as her debut novel. 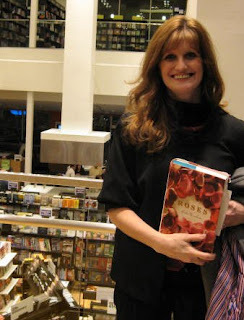 At the BEA 2009 conference, the advance readers copy of Roses was one of the hottest things moving. An epic sweeping historical saga compared to Gone With the Wind and The Thorn Birds will do that. Luckily for Leila and for her readers, the story lives up to the hype, even though Leila herself admitted that she has still not had the chance to read or see Gone With the Wind. Speaking with Leila, and totally being enamored with her southern accent and her very gracious attitude, Leila told me that the characters she writes are those that she keeps true to their given form. She develops the story that she wants to tell, but she lets the characters be themselves as she writes the story. Much like you could not change an adult's character in real life, she maintains that rule within her writing. While it took five years to complete Roses, she had accumulated a mass of 1,000 pages. She felt she had to cut it, and she did cut it down to just over 600 pages. I would have loved to see what she cut and read all 1,000 pages in its entirety. But this was something that Leila chose to do, not the publishers. Once Leila's manuscript landed on the publisher's desk, there was a meeting, and the attendees each elected to not cut a single word of Leila's 600+ pages. What a treat for Leila's readers! One thing to note about Leila is she knows who she is and what she wants. She is not in this gig for the fame and fortune; she already has everything she needs and is very happy with where she is in her life. At her age of 71 (though not looking over fifty-five), she is working at her own pace. Learning from the contract she was locked into during the eighties, she did not like having to put her life aside and crank out a story at the contract's demand. So although we really want to read more of Leila's stories, we may just have to wait awhile. Or hunt for her older books, which she might not recommend. On the plus side, she is indeed working on another novel, but it will not be the same type of seventy-five year epic historical fiction as Roses is. The new novel will be set starting in the late seventies, so she calls this a modern fiction novel. She does have the ending written. She just needs to fill in the blanks, and she will do so on her own time, when she is possessed of the inspiration. 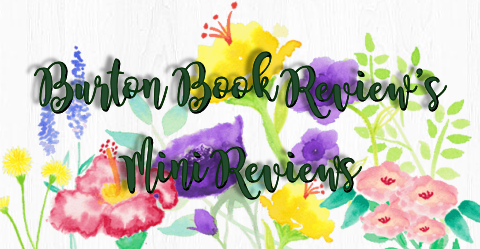 A Gathering of Shadows will still appeal to those who enjoy the saga aspect as she tells the story of three friends from fifth grade onward. The three main characters move on, grow up, and meet up twenty-two years later. A NFL quarterback and an owner of a cafe will be two of the three main characters, while the three are each portrayed as the saint, the sinner, and the angel. After I spoke with Leila, (of course, I had her sign my book) we went to the third level of Legacy Books and she took a few questions and she conducted a reading. Leila was also thrilled and somewhat in a state of shock to learn that Roses had just landed on the New York Times Bestseller list at #7! Leila noticed some friends from her past at the event as well, some students or neighbors perhaps, as she put on her glasses and marveled at their presence. She noted that she has been meeting some of her old students again, how some are now around fifty-six years old, yet after swift consideration of their current behavior and a glance at the smile and their eyes she can then place their names. "How old they are! ", she said. She had done 4 previous events in the day, and was pretty worn out by the time she got to Legacy Books, but she did seem genuinely happy to be there and welcomed strangers like me with open arms. The reading was from her novel Roses, where the character of young Rachel was first introduced to Somerset and realized the legacy of her Aunt Mary should belong to her. Leila also quoted Ernest Hemingway, endeavoring to inspire us in our endeavors, no matter how young or old we are, "and we are never too old", to follow our dreams. Do what it is that you've always wanted to do. As Leila said, she retired from teaching, had done everything there was to do that she wanted to do, so now it was time. A time for Roses to touch hearts everywhere, including mine. I would love to share the fabulous reading experience with my followers as well, and thanks to Miriam at Hachette Book Group, she is sponsoring a book giveaway for this fabulous new novel by Leila Meacham. Comment here with your Email Address telling me which author YOU would like to meet. +2 entries if you post a graphic link to this post. 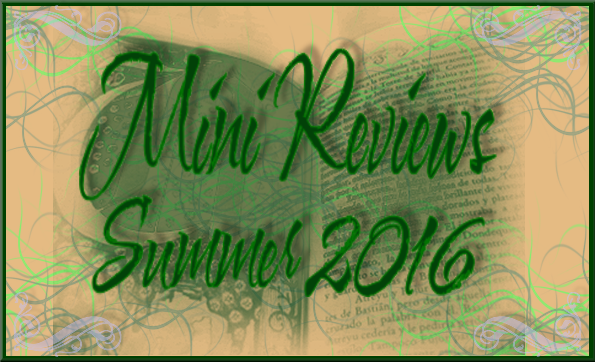 Leave me your blog link so I can verify the entry! If I get over fifty entrants there will be FIVE winners! If there are less entrants the winners will decrease. Let's get some people over here to enter!